A cup of quality tea is all I need in the mornings. 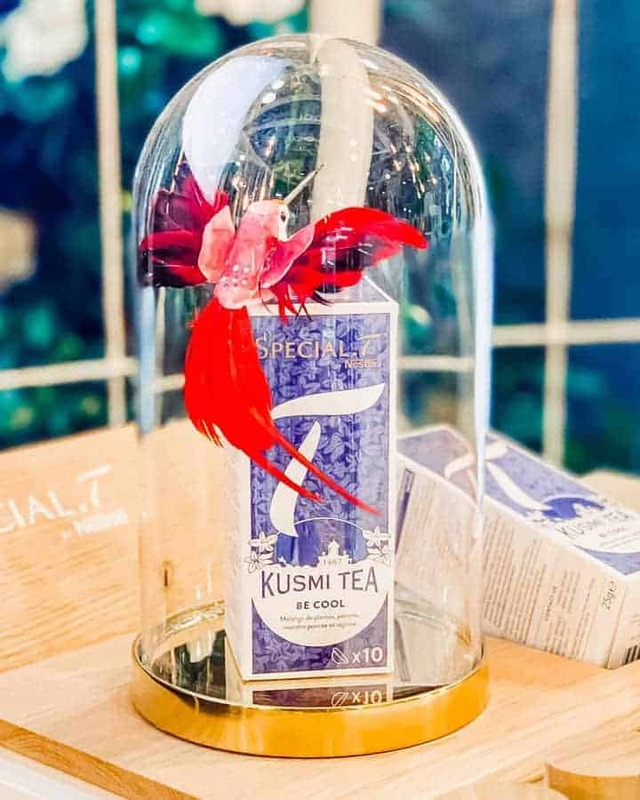 Let me tell you a little bit about SPECIAL.T, their new tea blends created in partnership with KUSMI TEA, and generally some facts about tea. *The post today is kindly sponsored by SPECIAL.T. I am super excited to tell you a little bit more about SPECIAL.T, the new tea cooperation with KUSMI TEA, and how I met their Tea Master in Lausanne. First of all, if you don’t know SPECIAL.T, it’s the first brand offering a premium quality tea in the form of capsules. They select some of the world’s best harvests. 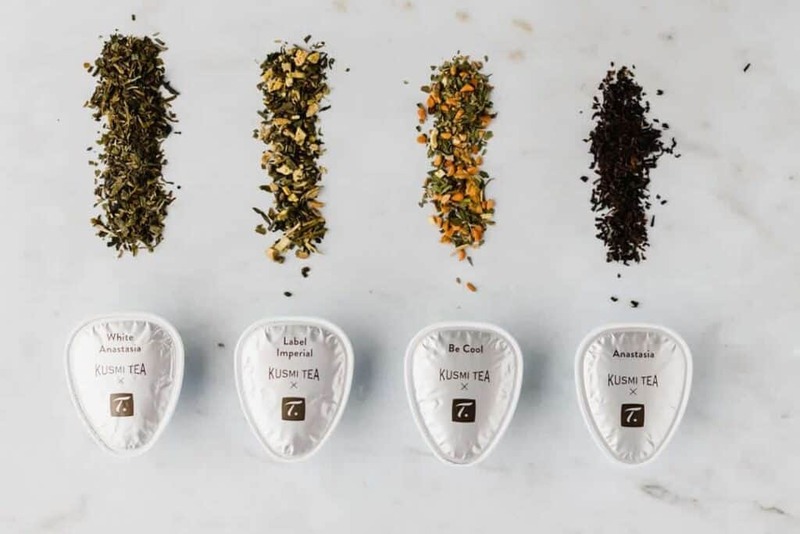 Thanks to innovative technology, the SPECIAL.T machine brews each capsule at the exact temperature and time required for each variety and therefore providing the perfectly brewed tea every time. 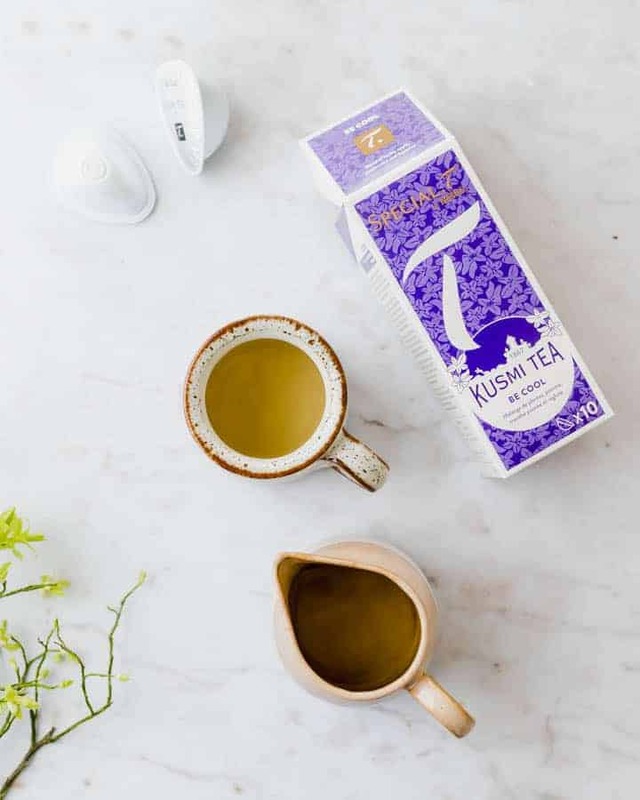 If you are a tea addict, you probably know the quality associated with KUSMI TEA. The French brand is known since already 150 years for their unique blends and premium loose tea. 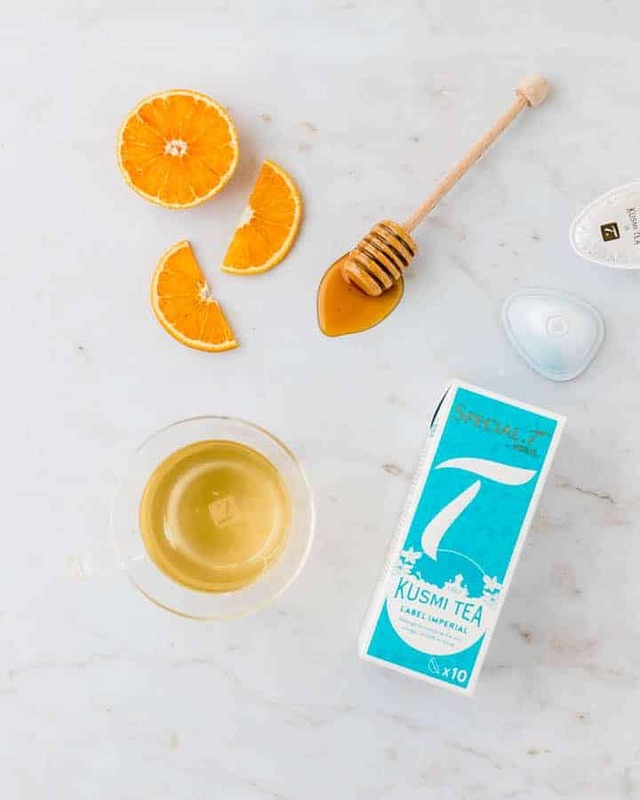 Recently the two brands revealed a new partnership that brings together the innovative technology of SPECIAL.T and some of KUSMI’s iconic flavors. The result is four new tea capsules: White Anastasia, Label Imperial, Be Cool, and Anastasia. Note: The order of the tea type is in each following picture the same. 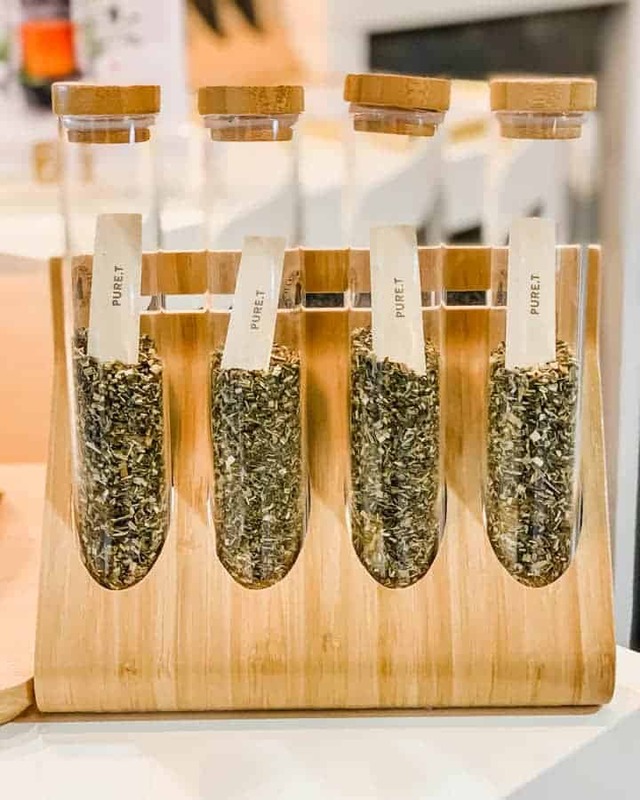 Each capsule contains a large amount of loose tea (see in the picture below), which will be perfectly brewed in the tea machine and ensures a high-quality cup of tea to enjoy. In my opinion, there is a large gap between loose tea and regular tea bags. Even if you don’t have the SPCIAL.T machine, I invite you to try out loose tea and taste the difference yourself. Yes, it’s more expensive, but also of better quality. Loose tea is made from whole, unbroken leaves of a tea plant. Tea bags in contrary, are made of the tea dust and fannings. 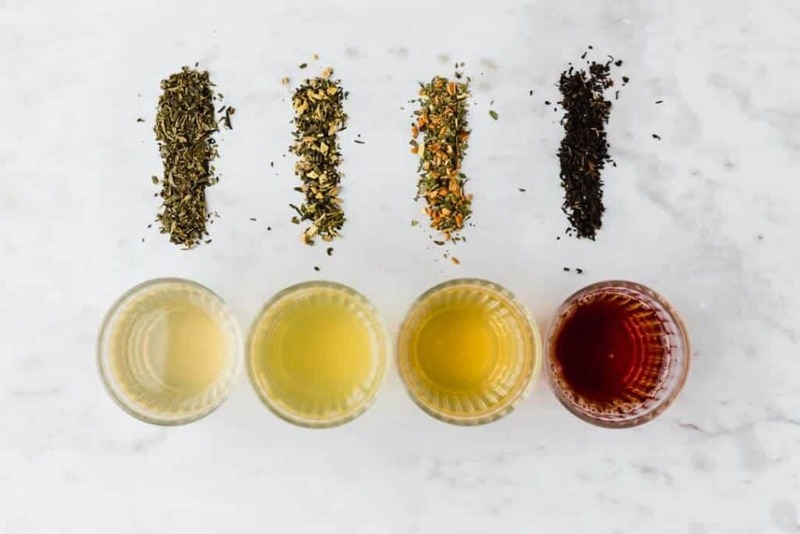 What’s special and innovative of capsuled tea is that the machine knows precisely for how long and at which temperature each individual tea has to be brewed. But why is this important? For example, softer tea like green tea shouldn’t be brewed as hot as black tea. Otherwise, the tea will be too bitter. As I certainly not measure the temperature of the water before brewing a tea and I am also not a tea Master myself, I am delighted that the SPECIAL.T takes this job over for me. Tea varieties starting from left to right explained below. White Anastasia: A white and green tea blend with delicate notes of bergamot, lemon, and orange blossom. One of KUSMI’s most iconic blends. → The mixture of green and white tea makes it a softer variation of green tea. Be Cool: Comforting blend of herbs, apple, peppermint, and licorice. → A very tasteful herb tea which is also really nice served as homemade iced tea in the summer (just add some sugar, lemon juice, and a lot of ice). Anastasia: Inspired by KUSMI’s Russian heritage, this Earl Grey blend is infused with bergamot, lemon, and orange blossom notes. → Tasted delicious used with the tea latte function. You can also use it to make this Homemade Chai Tea Latte Recipe. 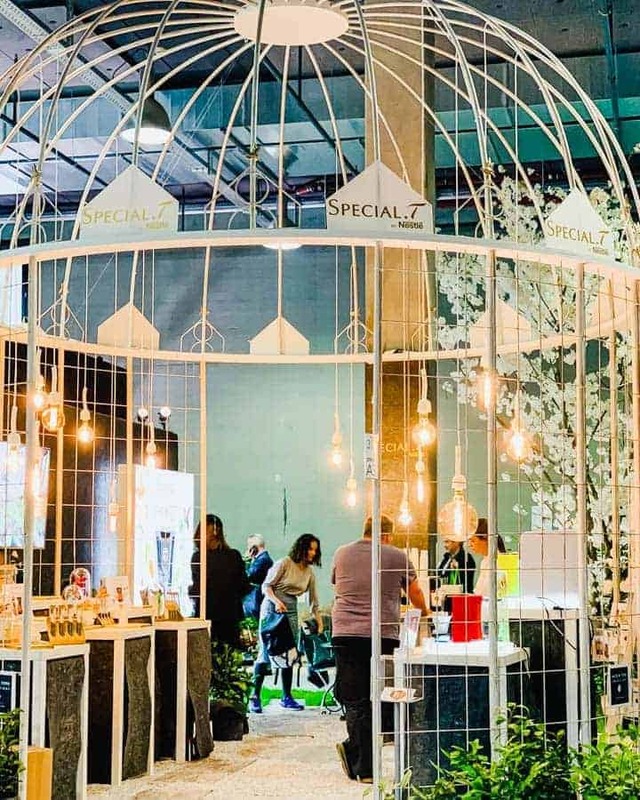 I had the pleasure to meet the Tea Master from SPECIAL.T, Magali Walter, during the Salon Habitat-Jardin exhibition in Lausanne (see images below). But what is a Tea Master? You can imagine it’s the same job a wine Sommelier is doing, just for tea. Magali has such a massive knowledge of tea (of course), and it was super exciting to chat with her. Did you know that black, white, and green tea all come from the same plant? The preparation is what mainly distinguishes them from each other. Black tea is the most processed one, and the black color comes because this tea is fully oxidized. Green tea is between black and white tea, the oxidation process is halted with a heating process which keeps the tea leaves green. White tea is the softest and least processed tea. Also, it’s a very mild tea and has the least amount of theine. Magali also served us a food pairing along with tea. The trick is if you want to try it at home, to use the same flavors of the tea in your food. As an example, if you have a tea with citrus notes, you should serve it with a dish which uses the zest of citrus fruits to release and enhance the full flavors of both the tea and the food. 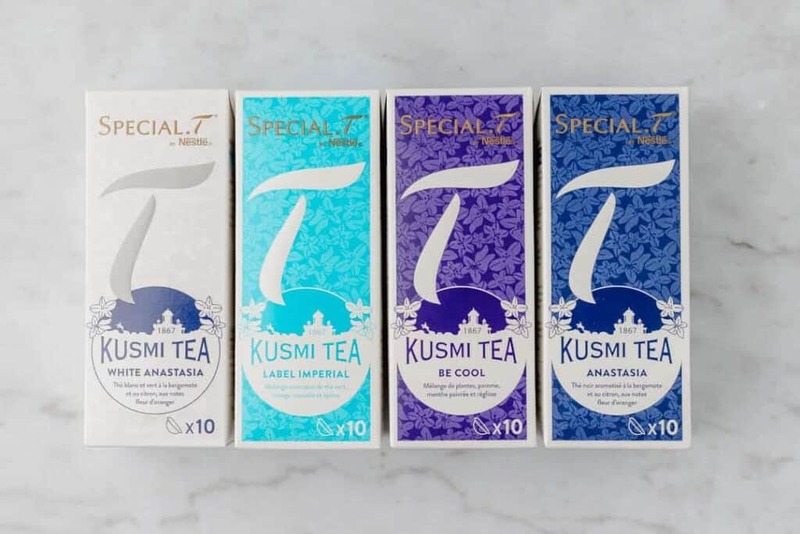 I hope you did enjoy to get to know a little bit more about tea and that you have the chance to try out one of these new KUSMI x SPECIAL.T blends. Let me know in the comments if you have any questions!